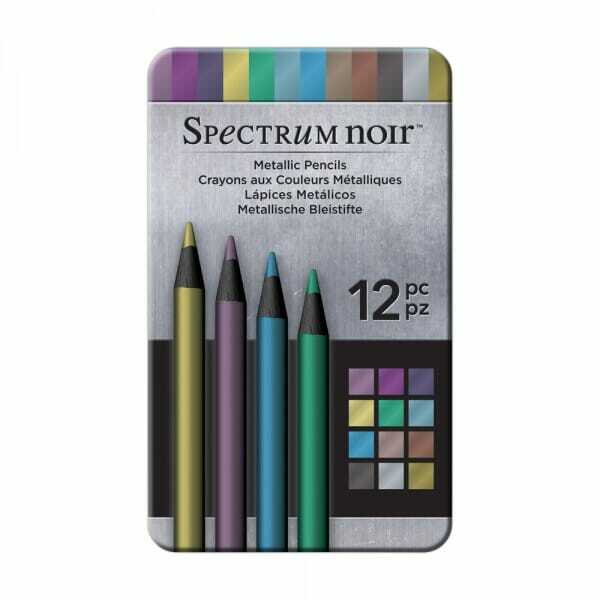 Spectrum Noir's new range of metallic pencils for colouring, sketching and illustration. Every pencil is fully loaded with premium, artist's grade pigment. Their high-grade pigments provide for a huge variation in tone and intensity from each other. Soft, thick 4mm core for seamless blending and shading. Customer evaluation for "Spectrum Noir 12pk Pencils Set - Metallic"